Join The Next Chapter Campaign! E-book content is provided in conjunction with BiblioLabs. The Charleston Library Society offers two unique collections of e-books for which you will never have to wait in line. Use them on multiple devices at the same time. Download and save them to read later. 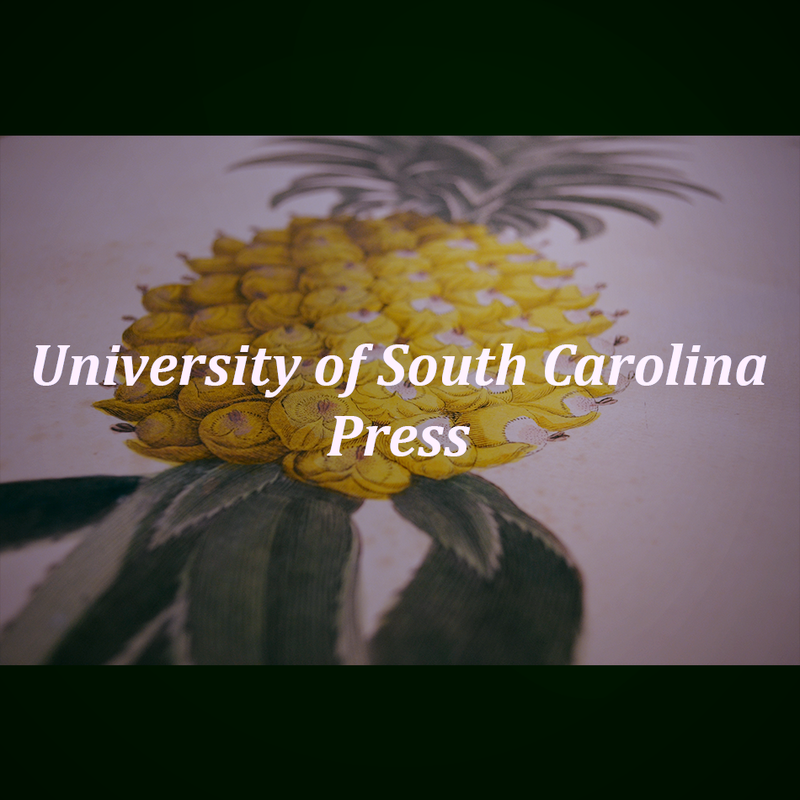 In this exciting collection of titles from the University of South Carolina Press, readers will enjoy titles dealing with a wide range of topics. Books discussing Southern history, nonfiction topics, Literature of the Carolinas, rhetoric and literary studies are grouped in easy-to-navigate anthologies for your reading pleasure. 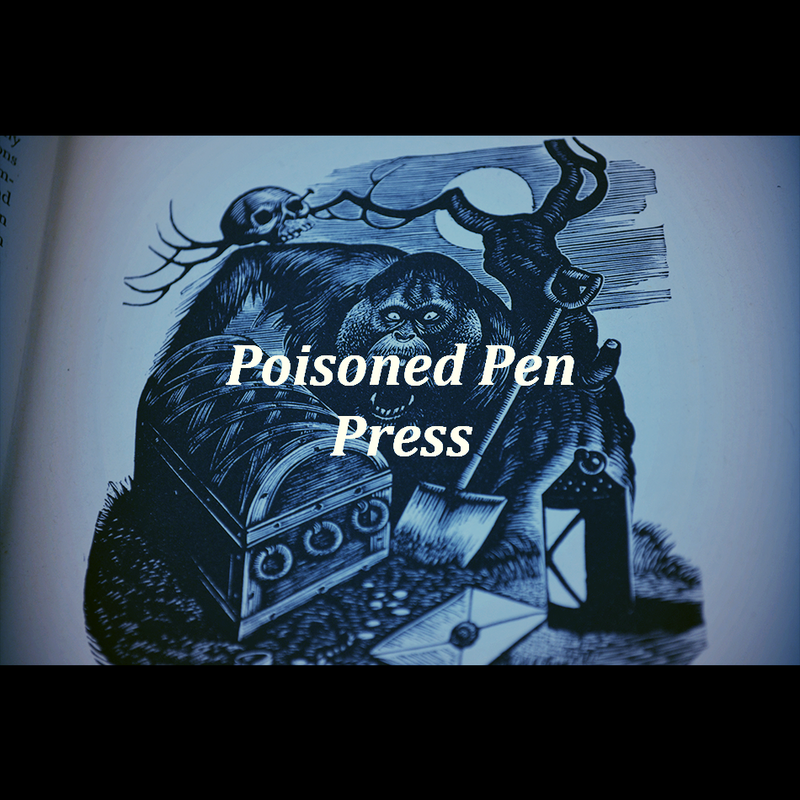 Poisoned Pen Press is an independent publisher based in Scottsdale, Arizona and is one of the largest publishers of hardcover mysteries in the world. Broken into four distinct Anthologies, Poisoned Pen Press: Discover Mystery covers all aspects of mystery from traditional police procedural investigations to contemporary thrillers. With over 400 books, this module has something for every fan of the mystery genre.